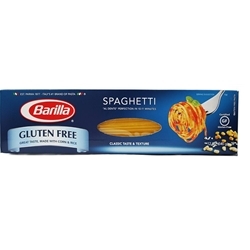 Barilla Gluten Free Pasta is made with corn and rice and contains no GMO ingredients. 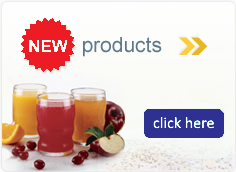 Certified Gluten Free and suitable for vegan and egg free diets. Gluten Free. Non-GMO. Vegan. Vegetarian. Egg Free. Kosher.